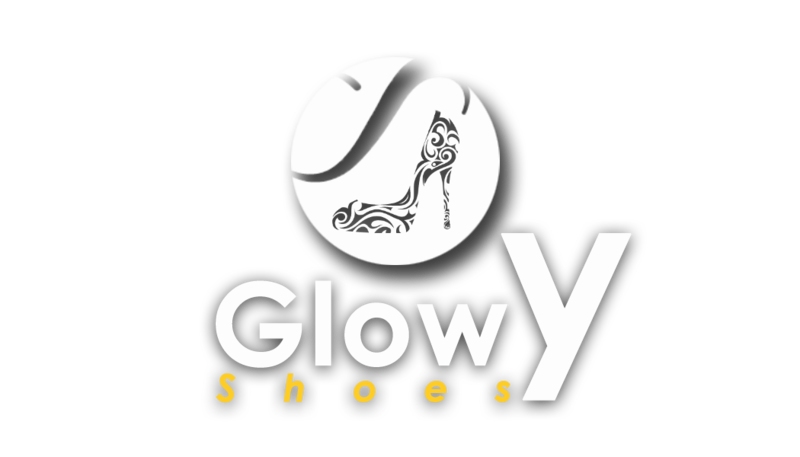 Glowy: Nike Launches It's Week Zero Collection. 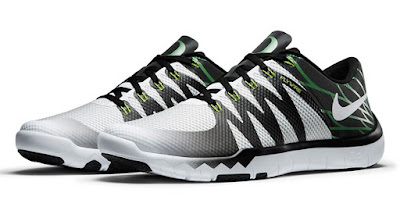 Nike Launches It's Week Zero Collection. 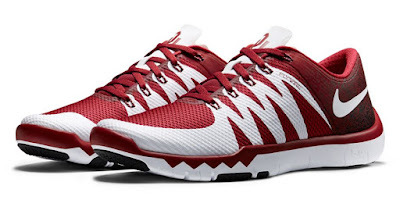 After months of preparation, training and practice, all of the hard work that athletes put in come together on Week Zero – the unofficial kickoff to the college football season. 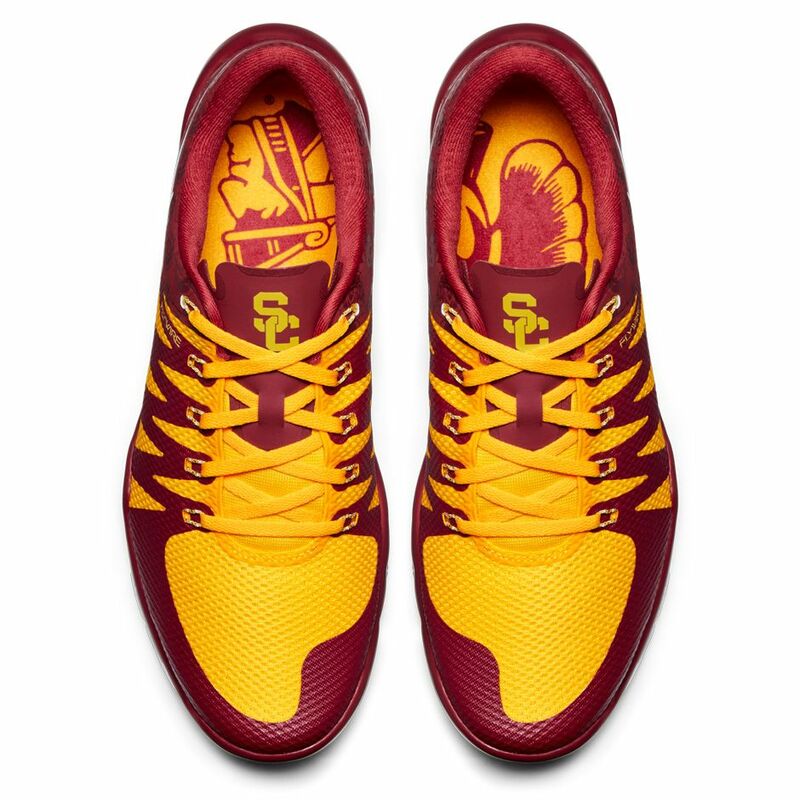 With the season beginning in two weeks, Nike is harnessing the passion and energy of 13 college football programs by releasing the Week Zero Collection today Wednesday,august 12. 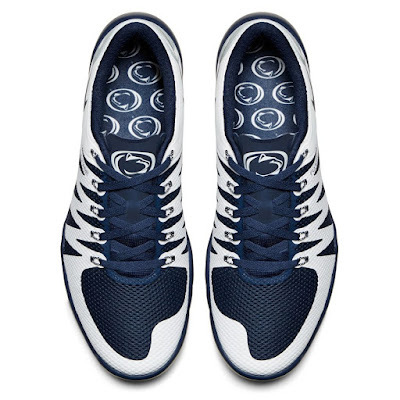 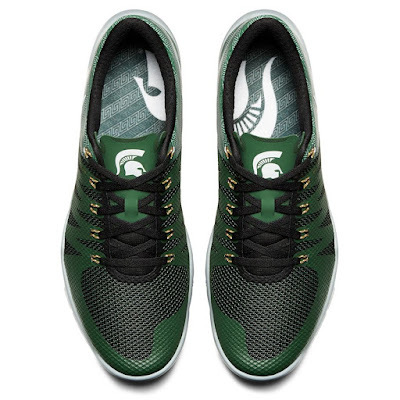 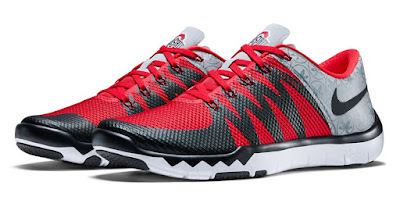 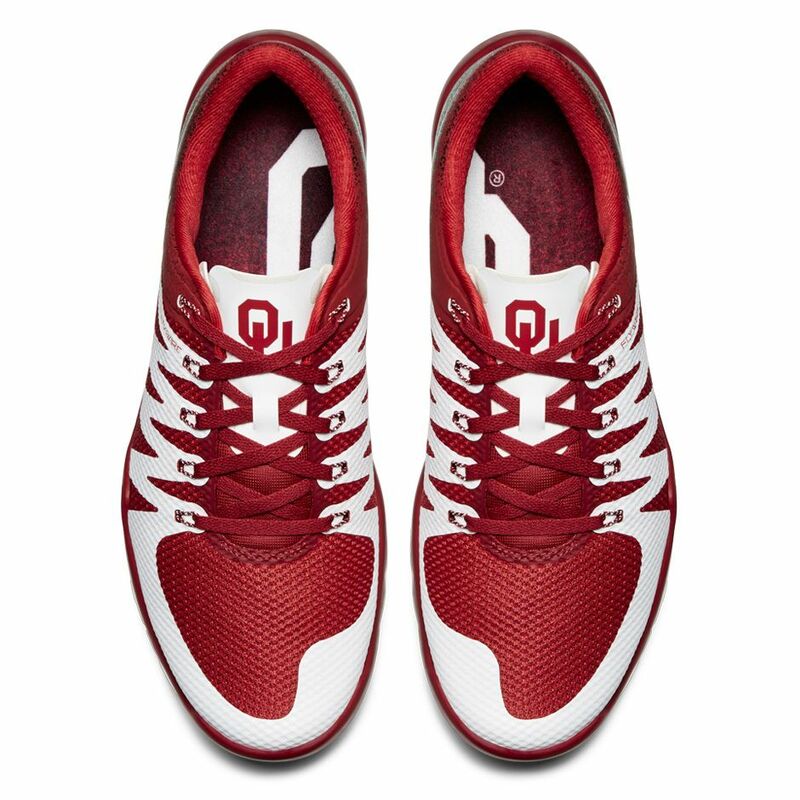 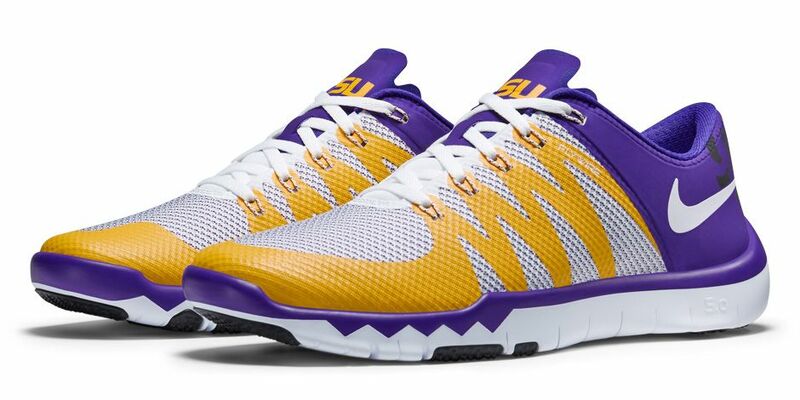 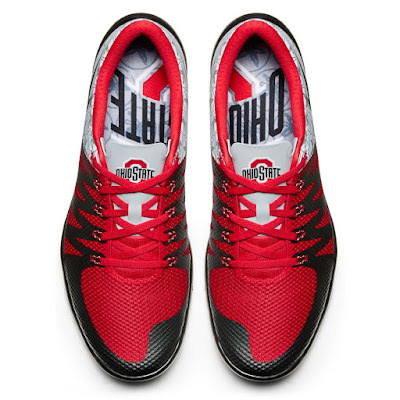 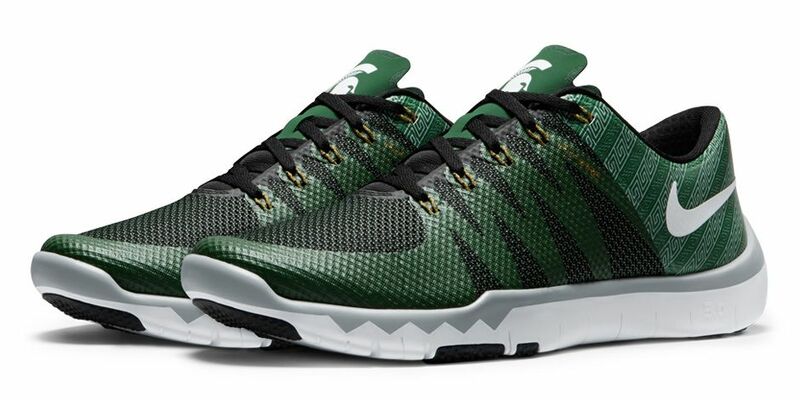 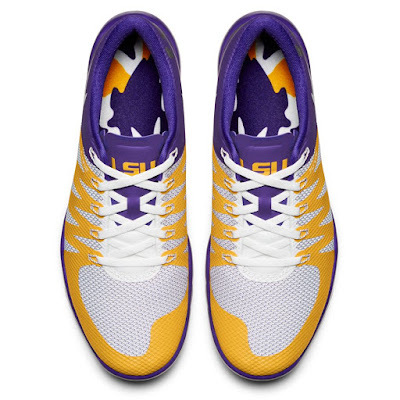 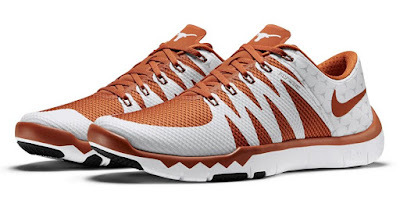 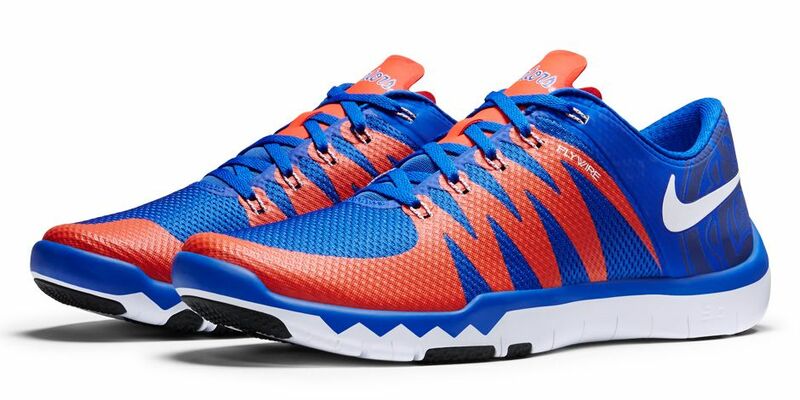 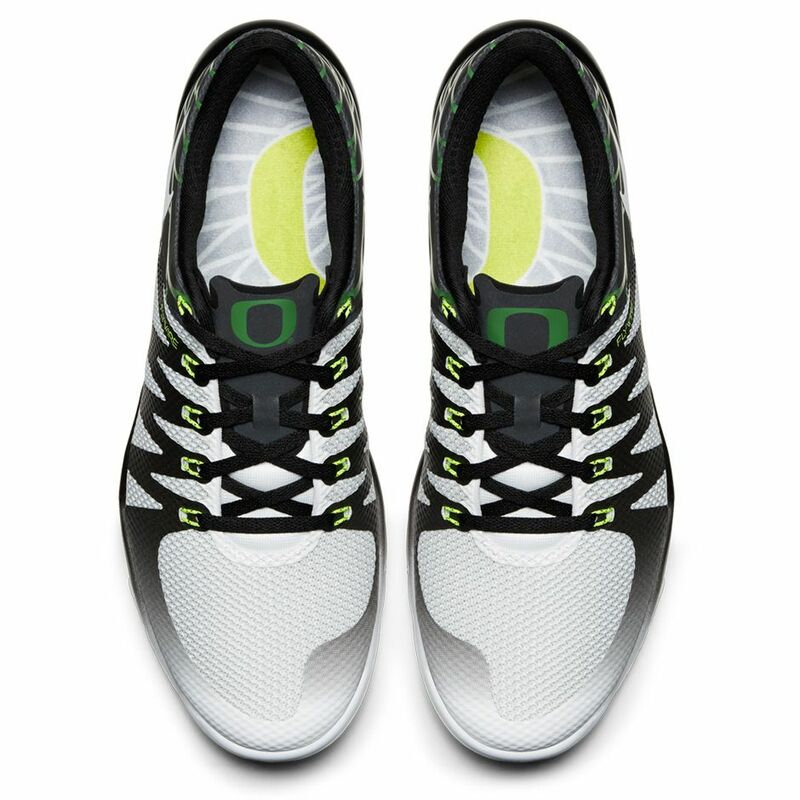 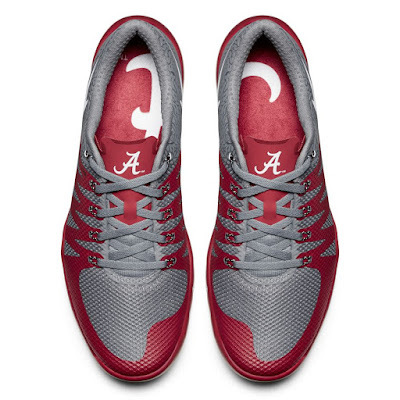 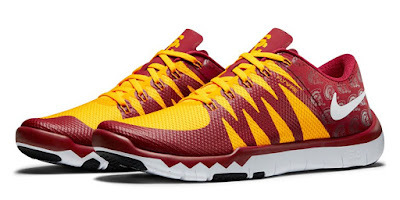 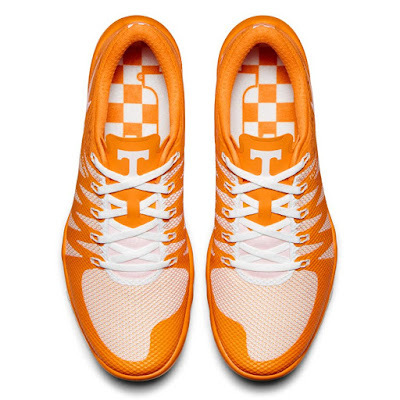 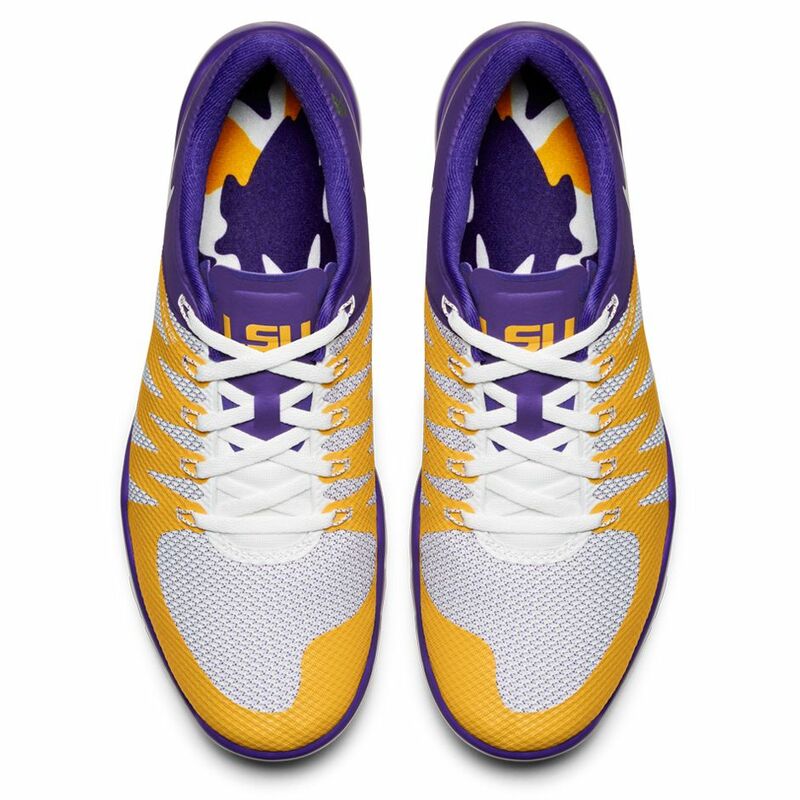 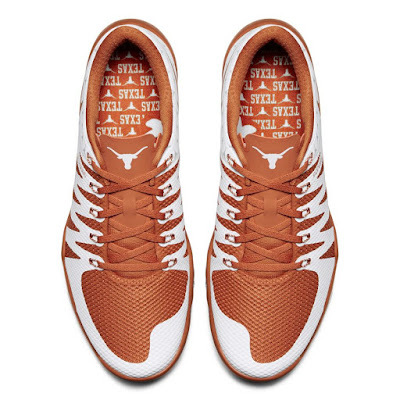 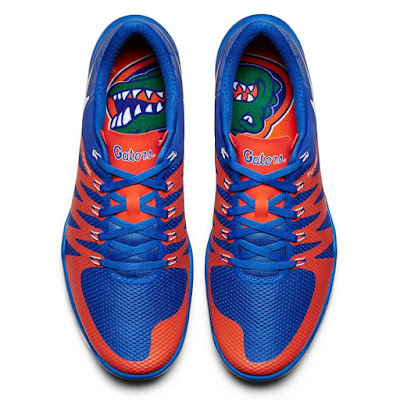 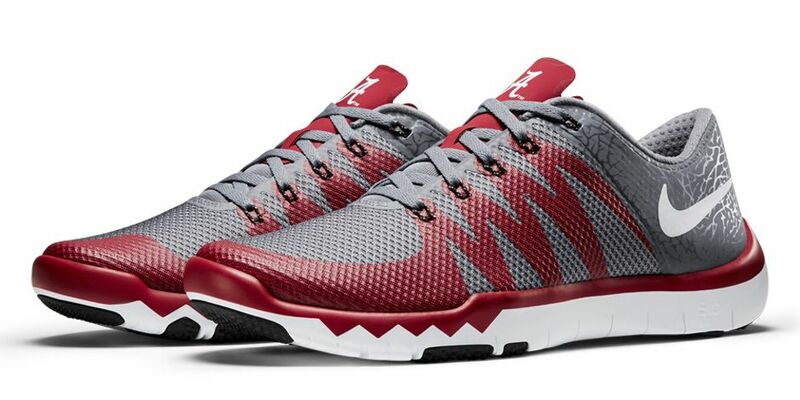 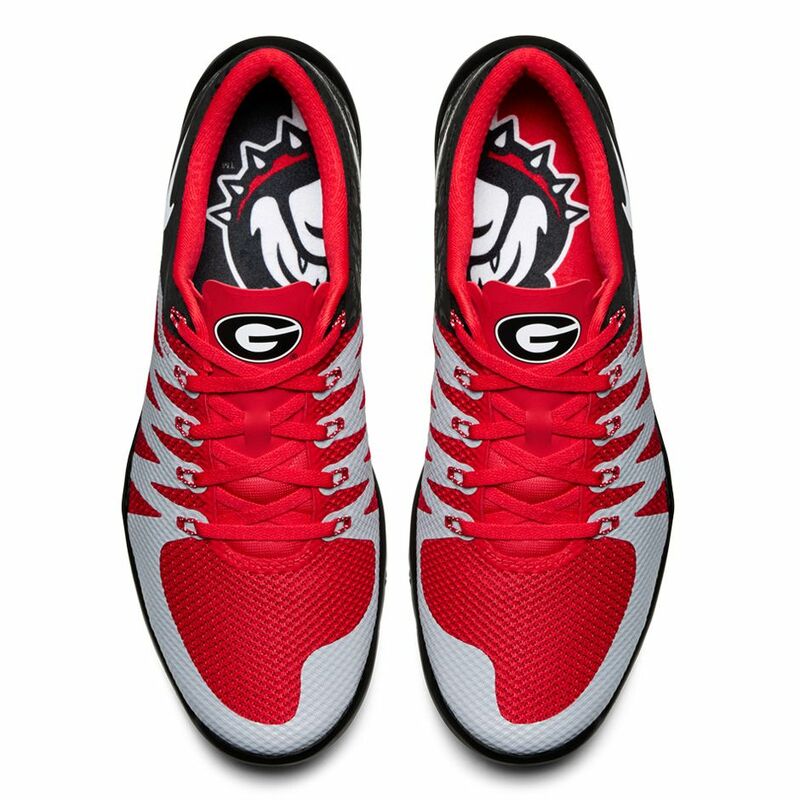 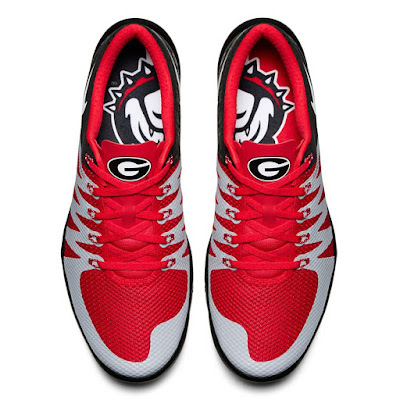 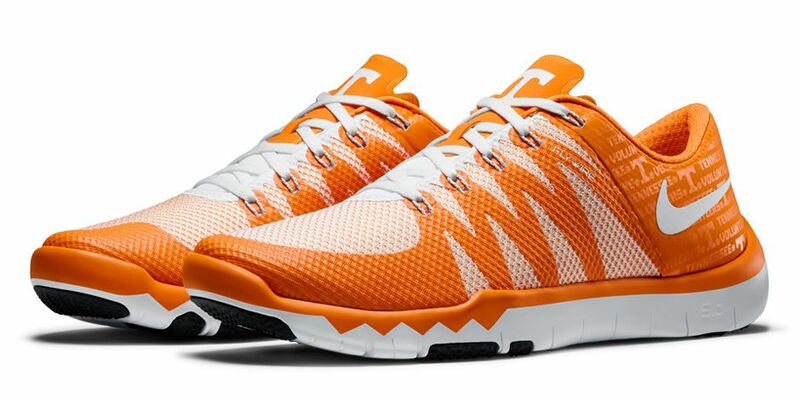 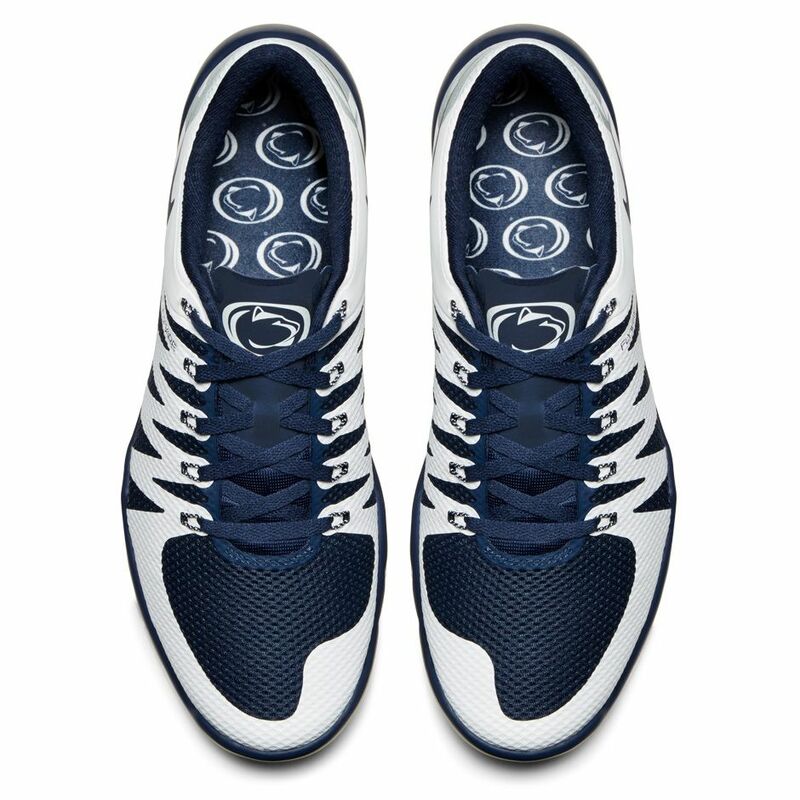 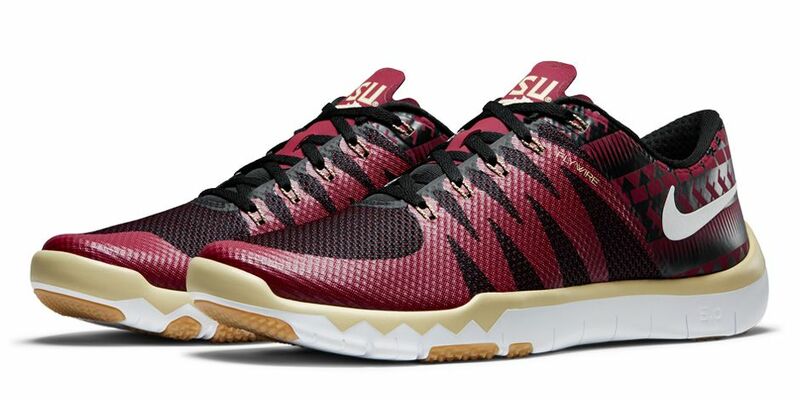 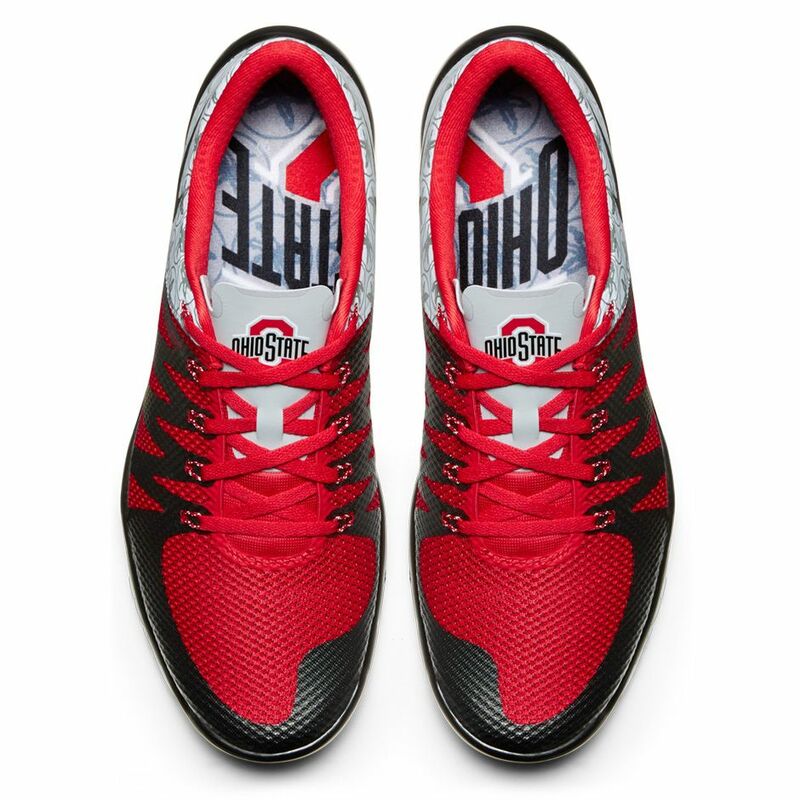 The collection features the Nike Free Trainer 5.0, punctuated by complimentary university colors and complete with school logos. 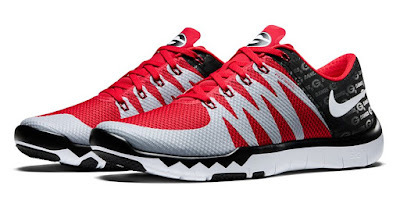 By providing locked-down support while allowing mobility for the foot to move naturally, this men’s training shoe meets the needs and demands of intense multi-sport workouts. Nike worked closely with the schools to make sure each product represents the culture and essence of their programs. 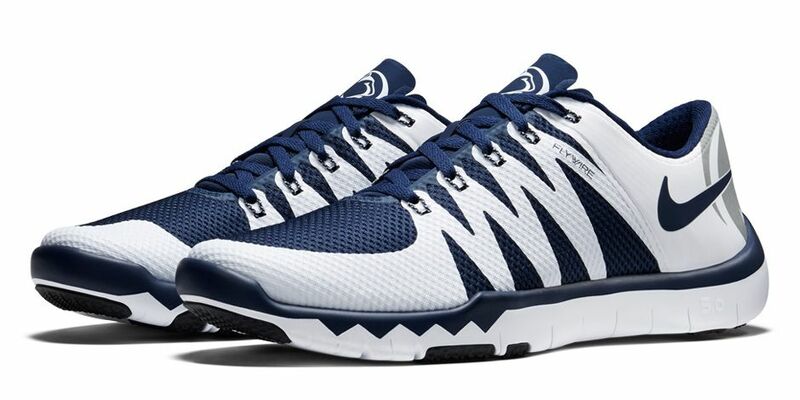 This is a good one for the gym.